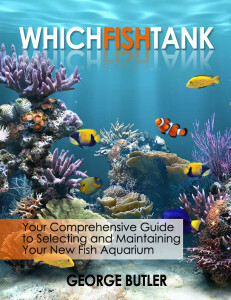 A Beginners Guide To Fish Tanks. 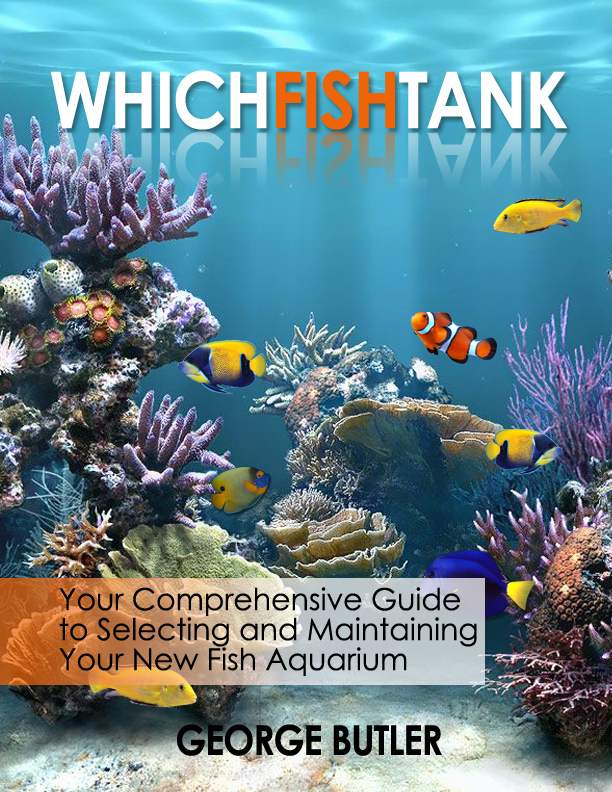 Learn how to choose the right aquarium for your individual needs and requirements.Set your new fish tank up correctly – making sure that the water conditions and other parameters, are right before you add your fish. And maintain the fish tank for a thriving aqua environment for your home or office!